How old is the appliance? While appliances tend to last for years, their age can affect how well they function. Is everything intact? Inspect the appliance for frayed or damaged power cords, switches and parts. Has it been repaired? 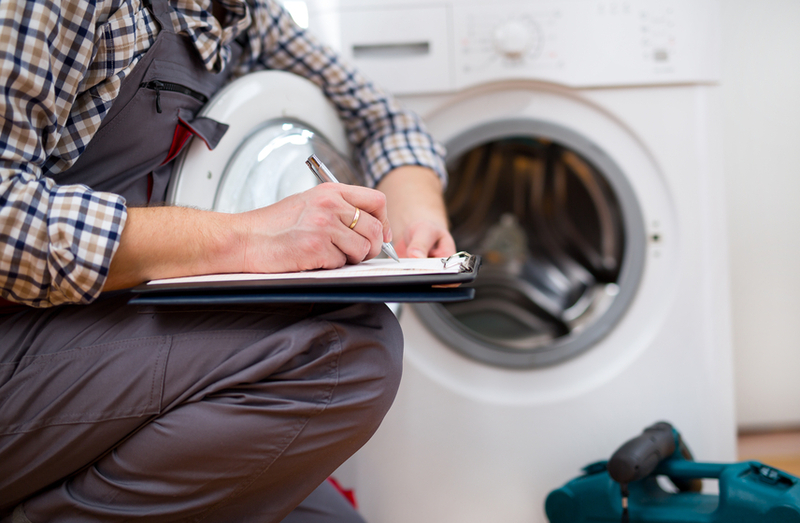 Ask the seller about the appliance’s repair history, and look for signs of any home repairs or tampering. Is everything there? Don’t buy a secondhand appliance if the operating manual and all parts that came with the original aren’t included. The owner’s manual will contain important use, safety and repair tips. Has the appliance been recalled? Check with the S. Consumer Product Safety Commission to see if the appliance has been the subject of a safety recall, and check back throughout the life of the appliance. If you’re still in doubt after asking these questions, look into buying a new appliance instead. Follow AHAM’s advice to find the one that’s right for you.